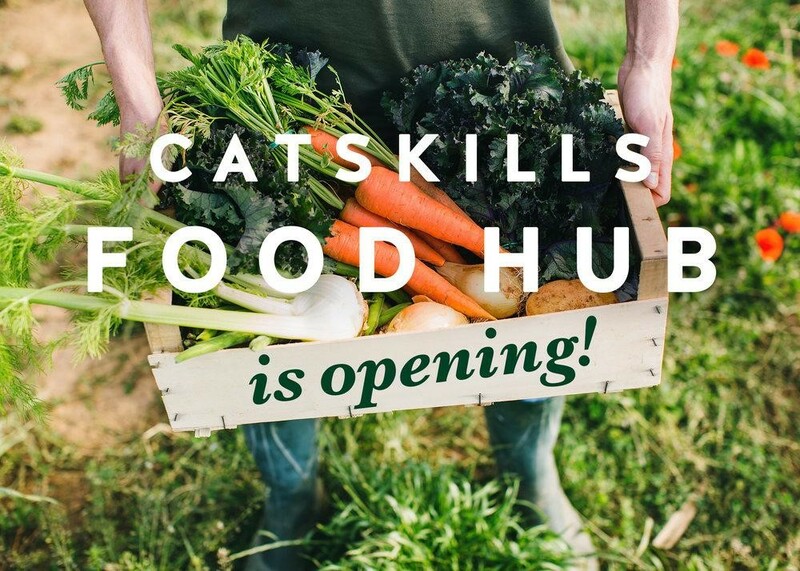 Come celebrate the Catskills Food Hub in Sullivan County! Join the Greater Catskills Young Farmers Coalition, NYFC Northeast Campaigns Director, David Howard, and NYFC Business Services Director, Cara Fraver, for an opportunity to share your farming experiences and discuss New York agricultural policy issues. David and Cara will provide an update on NYFC's work in the state over the last year, and facilitate a broad discussion of challenges facing beginning farmers in the Greater Catskills Region. What NYFC learns from this, and similar events around the state, will help inform our New York State policy work over the next year. Enjoy a tour of Bovina Valley Farms, followed by a potluck and listening session. CADE is thrilled to host a free workshop for those who are farming or interested in farming and need to set up a legal structure to support their business. This workshop will focus on legal structuring for farm and farm businesses. We will explore the difference between Sole proprietorship, LLC, C Corp, S Corp and Partnerships. We will explore the differences and what would work best for each business circumstance. The workshop will be held at the new CADE Farms offices at 189 Main Street, 5th Floor, in Oneonta. Print outs and materials will be provided to each attendee. If you are interested in attending, please provide your information below. I can't make it but want details on future workshops. Learn to chop like a pro, properly bone a chicken and save money. The class will also cover what knives you really need and how to properly care for them. Take home your chicken and vegetables. The course, designed for yogurt and fermented dairy product manufacturers, begins with an on-line lecture component and is followed by hands-on sessions on-campus. Join award-winning Farm to Table Chef Michael Lapi as we celebrate food harvested from our local community members. At SUNY Cobleskill, we believe in hands-on learning and sharing knowledge learned from our local farms and chefs. Join Livestock Specialist Ashely McFarland and Field Crop Specialist Kevin Ganoe for a discussion on how to better utilize forages to make your livestock production more profitable. This class discusses the lifecycle and biology of parasites affecting small ruminants and the many ways to treat them. This class will focus on beef and look to provide greater understanding of beef cuts and its processing. Learn how you can manage your property to reduce the number of ticks living in the area. In this symposium we will review best practices for preventing and treating your chickens so then can be as healthy and productive as possible. At this inaugural meeting, we will focus on crafting a mission statement and identifying goals and milestones which reflect the ideas and intentions of members, followed by a potluck and social hour. An intense one-day educational event covering more than two dozen topics in farming and homesteading skills. a presentation about grants and loans available to farming entities and agricultural businesses. The workshop is ideal for entrepreneurs looking for capital in the next 30-60 days to start, operate, or expand their farm or agriculture business. Learn the techniques and pitfalls of raising pigs on pasture or woodland. We will review forage quality, parasite control, breed selection, and marketing modalities. In this class, Livestock Educator, Jason Detzel, will teach the basics and benefits of rotating your animals. This class will focus on pork and look to provide greater understanding of pork cuts and its processing. Are you interested in raising your own sheep or goats? Join us for a class on starting out with small ruminants in the Hudson Valley. This class will be held on February 6 and repeated on February 28.